Malaysian ace Lee Chong Wei entered the final of YONEX-SUNRISE 2017 Hong Kong Open Badminton Championships after defeating Shi Yi Qi of China by 21:19, 21:8. Lee will seek revenge for his failure to Rio Olympics final’s opponent Chen Long. 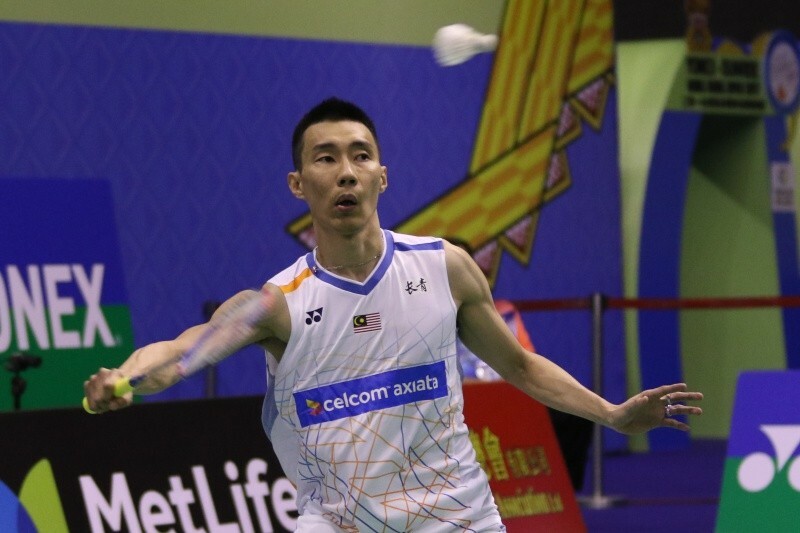 In tonight’s semi-final, Lee Chong Wei played against Shi Yi Qi who knocked out Li Dan in the quarter-final. Lee took an 11:3 lead till technical timeout. Shi Yu Qi fought back and saved 5 game point when losing 14: 20. However, Shi smashed his hope on the net and Lee won the game by 21: 19. In Women’s Singles semi-final, world No.3 Pusarla V. Sindhu of India was unstoppable. She took the first game by 21:17 even her Thai opponent world No.6 Ratchanok Intanon took 4 points and narrow their gap from 13:20 to 17: 20. A lot of local Indian fans came to support Sindhu. She had a close battle with Intanon in the second game. Intanon reverted and chased to 12: 13. Sindhu concluded the match by 21:17 and will face Tai Tzu Ying again like last year’s final. YONEX-SUNRISE 2017 Hong Kong Open Badminton Championships will resume at 2pm tomorrow at the Hong Kong Coliseum. Before the finals of all events commence, an opening ceremony will take place at 1pm.